As a business owner, what do you see your role in your business? Servicing your customers or spending time ensuring you meet your business obligations for the government? The reality is you need to do both, which can impede on your work/life balance. Hi, my name is Lance Rebetzke and I own and operate FAB Bookkeeping Arana Hills. My role is to relieve you of the time and stress and keeping your financial records current and relevant to understand your business. This will assist you with finding additional time to service your clients as you would like and to have more time to enjoy your precious family time. 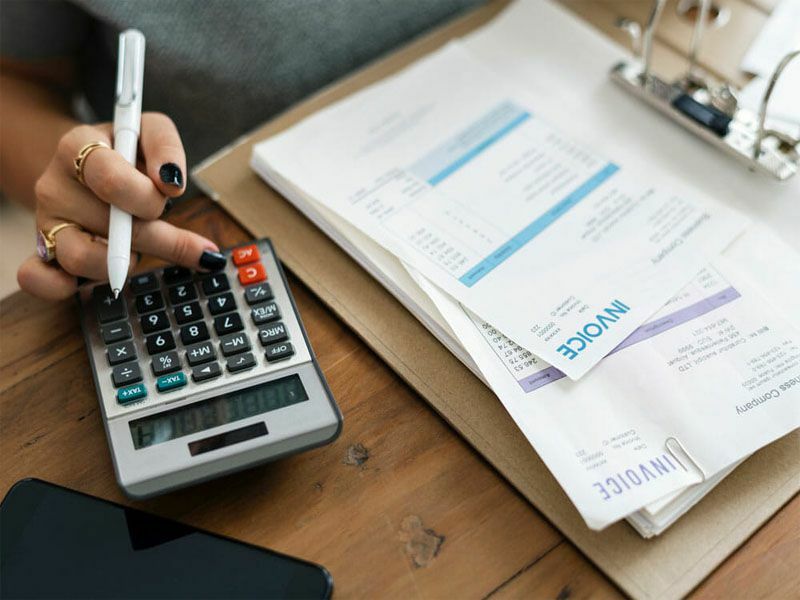 FAB Bookkeeping Arana Hills services Arana Hills, Ferny Hills, Everton Park, Stafford Heights, Keperra Mitchelton, Kedron, Everton Hills, Gaythorne and Brookside Centre. As a fully compliant Authorized Representative specialising in Business Protection, I can provide plans ensuring that your business would survive financially should you suffer major illness, injury or death.